Let Catering by Traditions turn your event into the special occasion you envision. 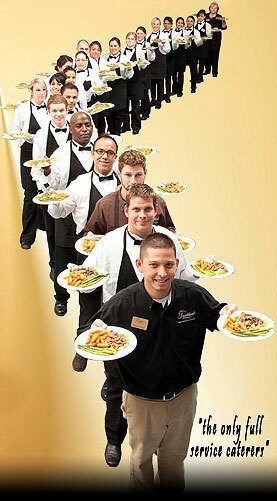 Choose from our wide variety of menus or work with our Chef and his staff to create your own unique affair. *NOTE: All menus are priced on a per person pricing. Let us know your menu options or budget to get started.